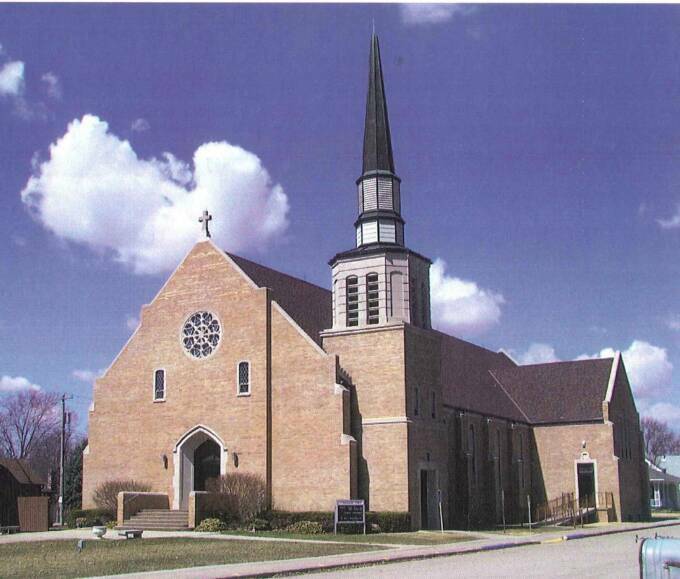 St. Wenceslaus Parish has established a semi-annual Mass of Perpetual Remembrance. Loved ones may be remembered in prayers offered for their special intention by enrolling them in the Mass of Perpetual Remembrance. This mass assures continuing remembrance in special masses for their intentions twice a year. Living enrollments are commonly given for special occasions, such as a Baptism, First Communion, Confirmation, graduation, birthdays or anniversaries. Enrollments are also thoughtful gifts in times of illness. For the deceased, enrollments are both a benefit for the departed soul as well as a great comfort to those who have experienced the loss of a loved one. If you wish to enroll someone in this Mass of Perpetual Remembrance, please contact Father, the parish office, or download a registration form from the links at the right. Thank you for your support, blessings, and prayers.